GAMEOLOGY - Should microtrans and loot boxes be regulated? Microtransactions, loot boxes, and other practices are used by the most profitable games in the industry. But many of these tactics can be considered predatory and manipulative. Psychological tricks are used to tickle your brain into forking out more cash. Like a Casino or Bar, a majority of profit is made from addicts. By this logic it makes sense that games of this nature should face similar legislation. At the very least, it deserves a serious look from a higher power. Especially when you consider the huge number of children exposed to these practices. 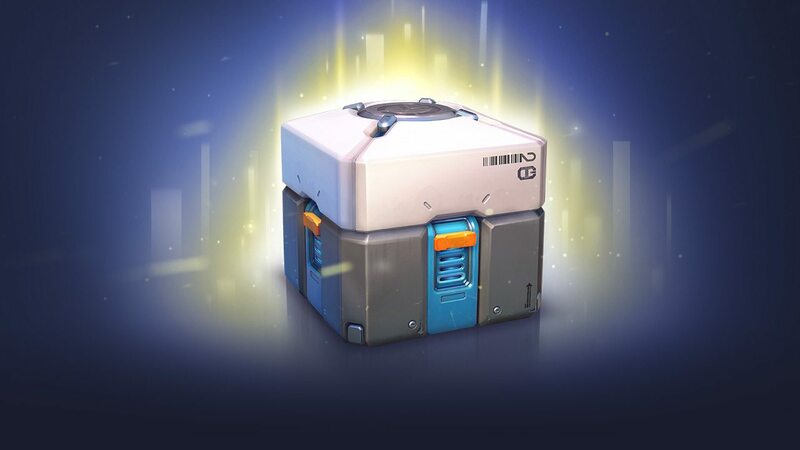 Candy Crush is a prime example among other mobile giants, but Blizzard’s Overwatch uses psychology-fueled loot boxes to generate extra revenue and EA recently shutdown Visceral Studios and the anticipated Star Wars single-player game to focus on ‘market trends’ and ‘games-as-a-service’. This move infuriated many fans, myself included. Amy Hennig was the lead for the project and her success with Nathan Drake in the Uncharted series seemed like a perfect fit for Star Wars smuggler action. It’s easy to see why EA made the change. The aforementioned mobile games are making money by perpetually charging the customer rather than offering a single, narrative experience. Even the mighty Grand Theft Auto – usually praised for huge single-player experiences – has made a killing with GTA V’s online mode. They not only sell MTs, but the popularity of its online world keeps GTAV in the top 20 best-sellers month after month, years after release. The same practices that make MTs, loot boxes, and the rest so enticing, are exactly what Casinos and other pushers of addictive vices use to encourage spending. Whether they should be legislated can be depend on your personal feelings towards legislation in society. My stance is that games using these tactics should be held just as accountable as the adult-only products they imitate.